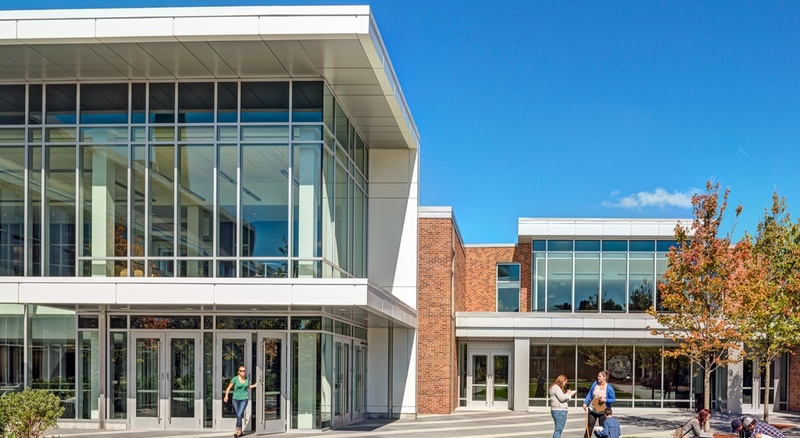 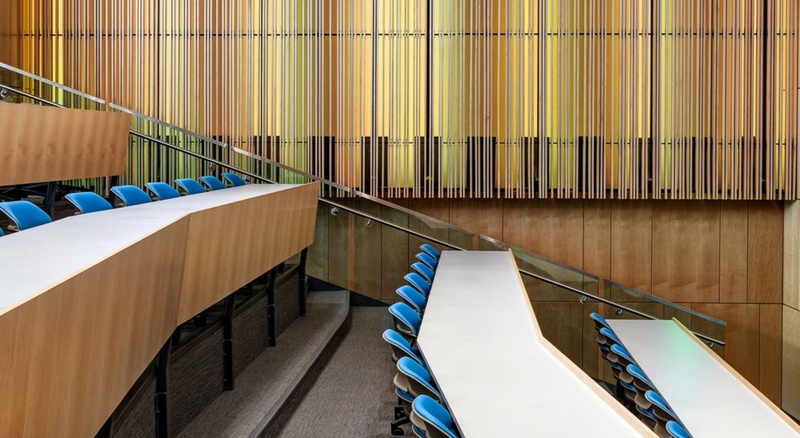 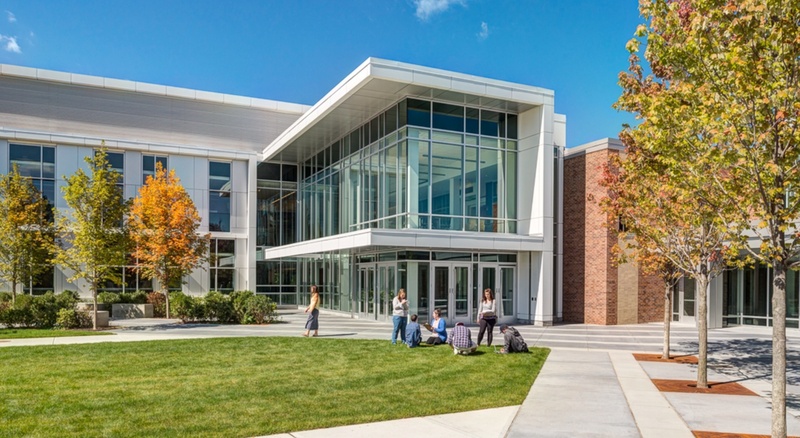 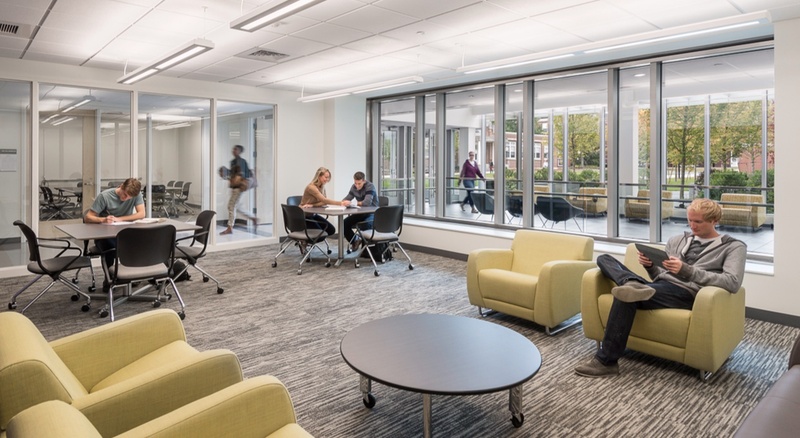 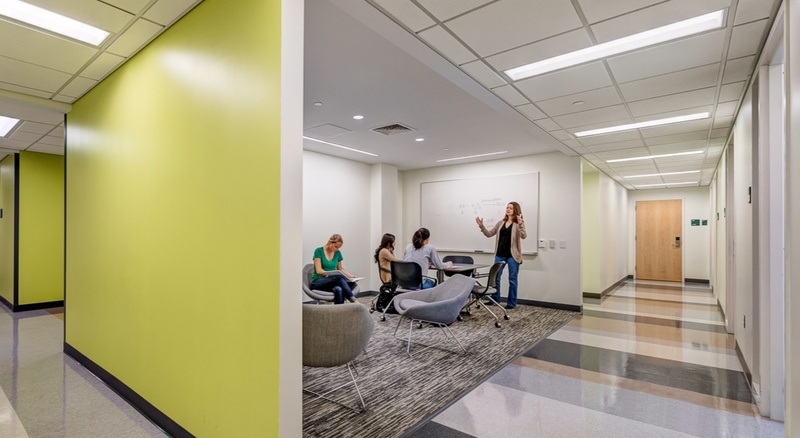 BOND provided preconstruction and construction management services for a major modernization effort at Fitchburg State University’s existing, 1960s-era Condike Science Building. 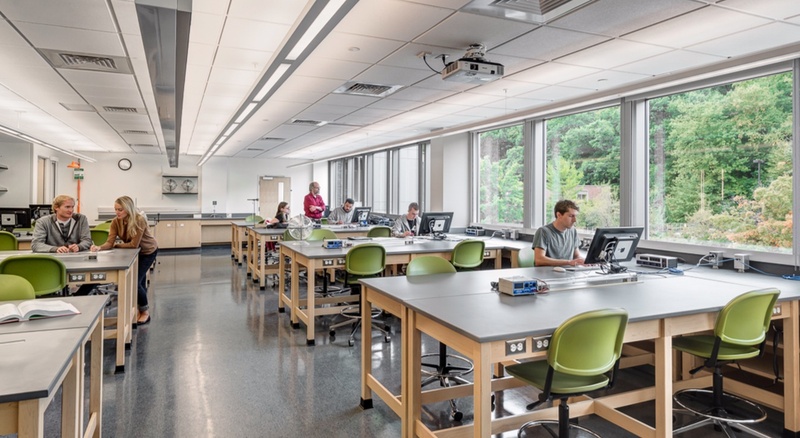 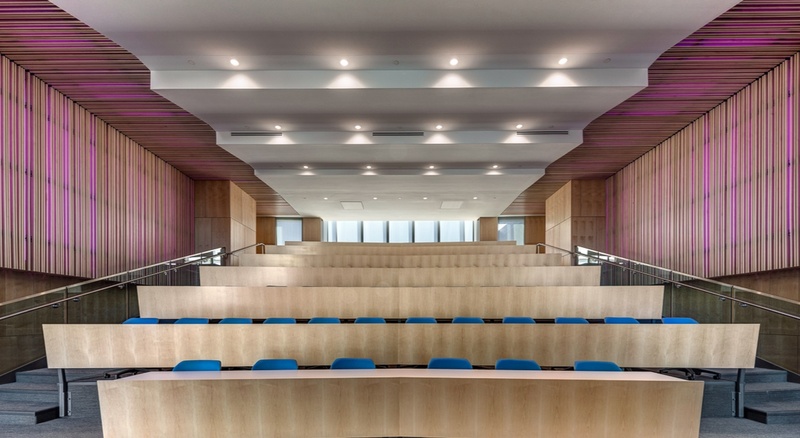 A 45,000 SF renovation and 55,000 SF addition to the Building resulted in the Antonucci Science Complex, an integrated, state-of-the-art classroom, research, and laboratory facility for the University’s chemistry, biology, physics and geophysical science disciplines. 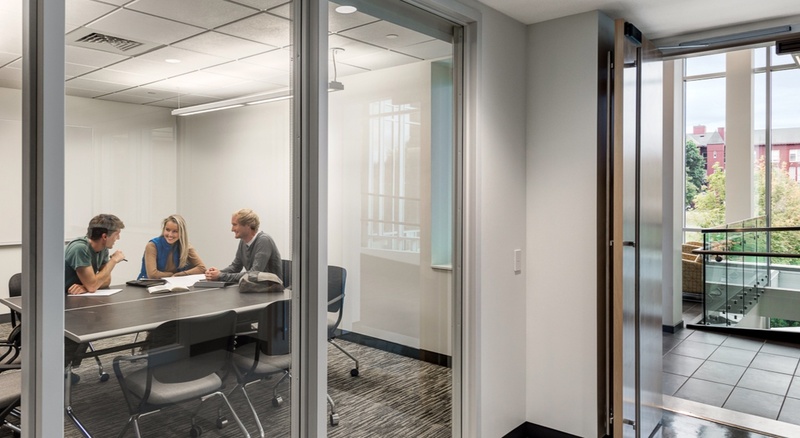 BOND was engaged by the Division of Capital Asset Management & Maintenance (DCAMM) during the early stages of preconstruction to provide budgeting, scheduling, value analysis and constructability insights for the design process. 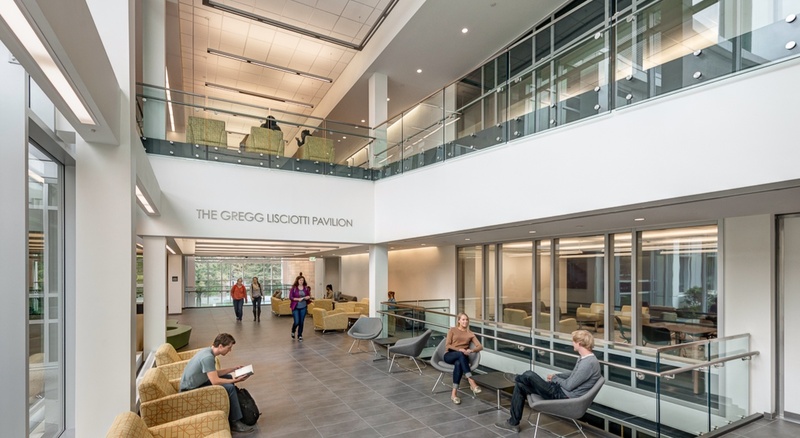 Working closely with the design team at CBT Architects, BOND constructed the project in two phases, utilizing the addition as swing space to allow for the renovation of the Condike Wing. 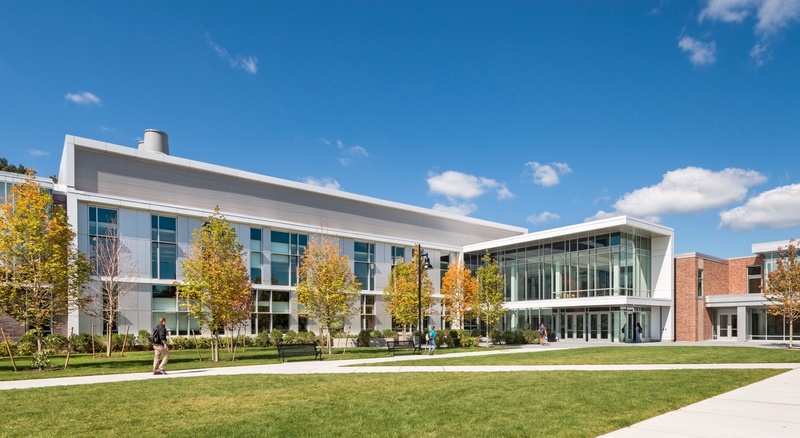 The LEED Silver-certified Complex marks the University’s first new academic facility since 1963. 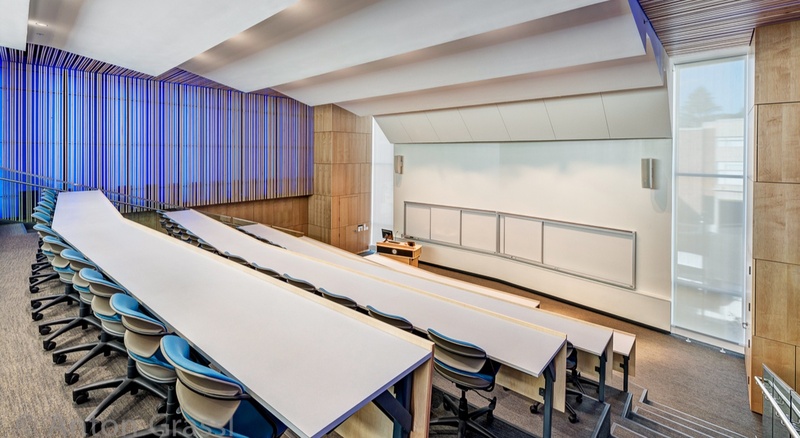 Utilization of BOND’s tablet-based QA/QC BIM 360 program.